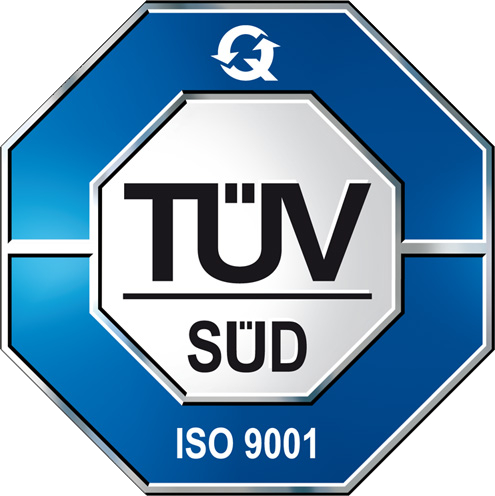 A new step towards the future for AIRWORK! We are glad to communicate that the construction work of a new building in France has just started. 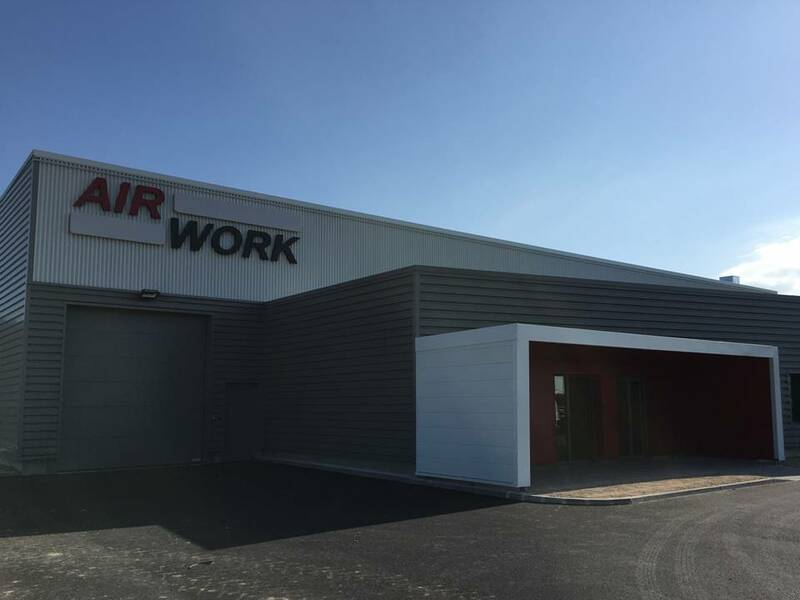 After creating Airwork Industries one year ago we have decided to step forward buying a 5.000 square meters land in Reims, the region where are located the main Champagne producers, and creating a new building which will includes offices, warehouse and allows us to produce pneumatic and hydraulic cylinders besides managing a huge stock of automation equipments. Airwork industries will be able to provide cylinders within few hours besides being able to deliver big quantities taking advantage from the potential of CMO group whose AIRWORK is member. The new building will be visible from the near highway which is connecting Châlons-en-Champagne to Reims, and it will be a modern building both as shape and colors, in line with AIRWORK philosophy which aims the excellence in every field. Surrounded by a big green area and a huge parking lot, the new French Headquarters will be positioned in a strategic area and will become the benchmark for the whole industrial district.